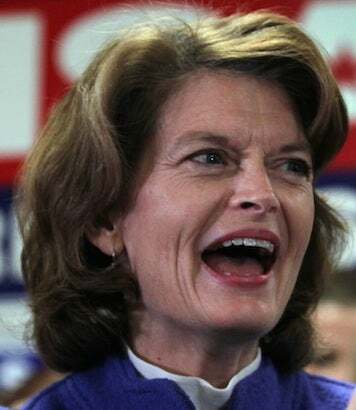 If Murkowski is declared the winner this week, it'll be because Alaskans like federal money more than they like the prospect of putting Tea Party rhetoric into practice. Oh, and Senate seniority. It's all rather sensible. Write-in counting starts Wednesday.